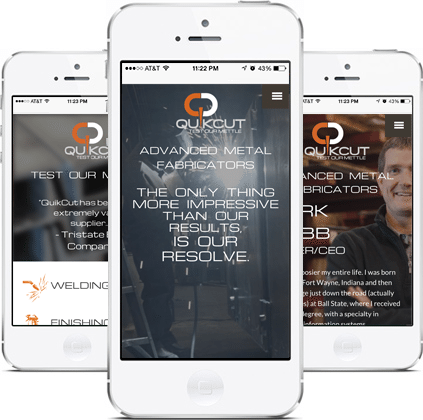 QuikCut are advanced metal fabricators with experience, cutting-edge technology and resolve to deliver value-added solutions you need – on time, every time. 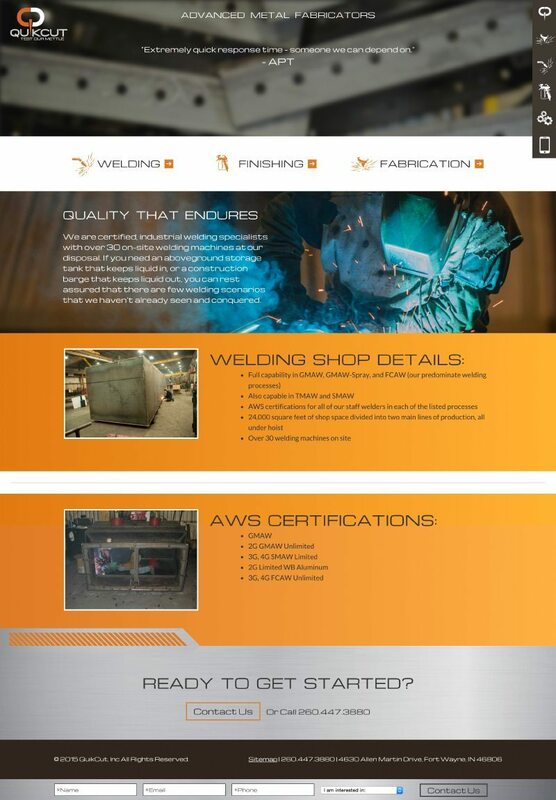 Their core services are welding, finishing and fabrication. 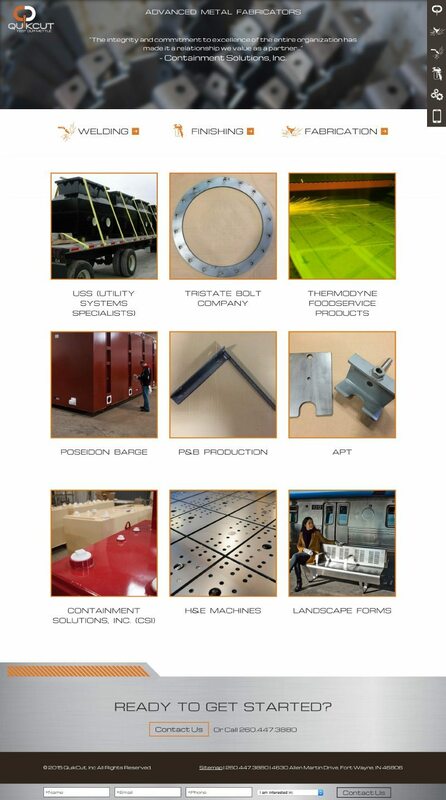 This award winning website is the product of a team effort. 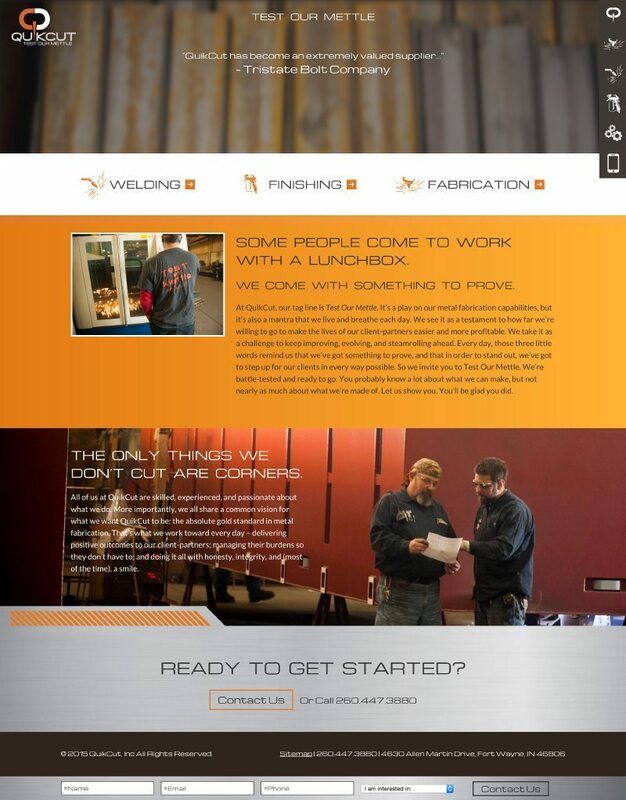 Epic Notion designed and developed the website based on the impressive branding and concept created by Doggett Advertising. 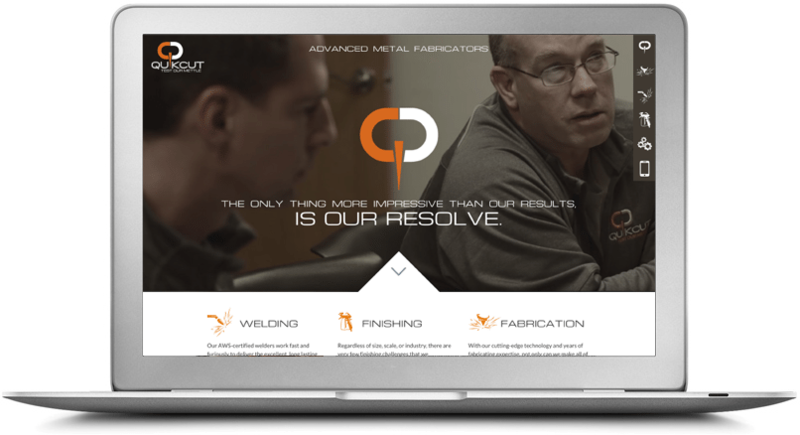 The use of video and parallax scrolling are a few of the elements that make this website stand out from the competitors.